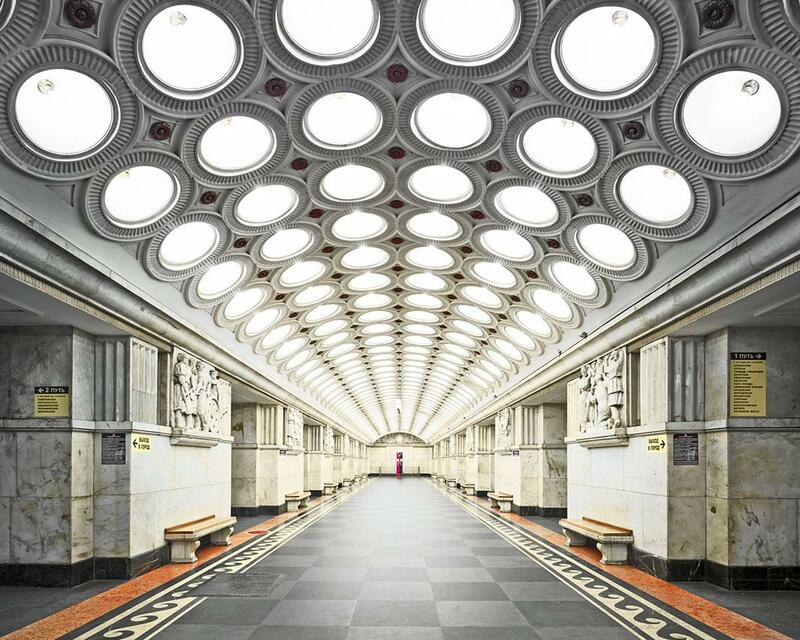 David Burdney photographs Russia’s magnificent metro systems and palaces. Elektrozavodskaya Station, Moscow, Russia, 2015. 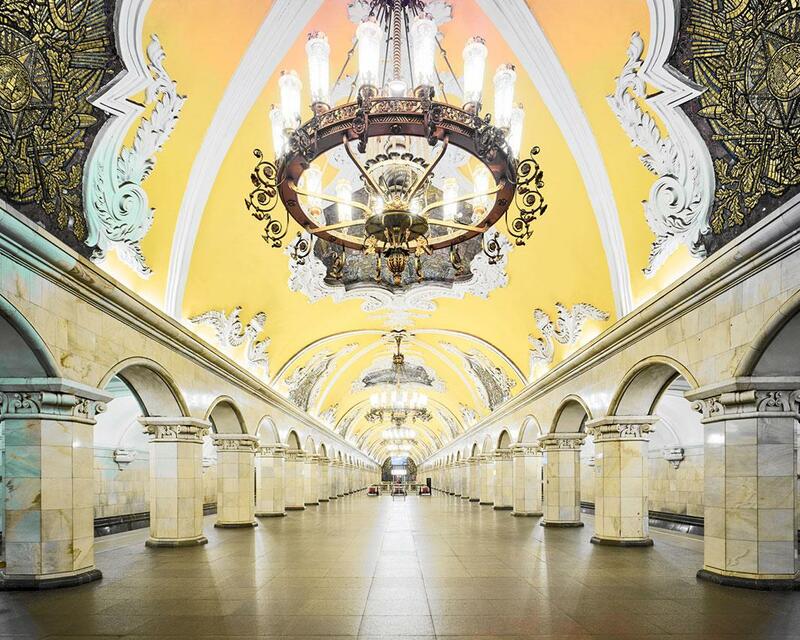 David Burdeny was doing research on Baroque and Rococo interiors when he came across an article on Russian palaces titled “Palaces for the People.” It turned out not to be about palaces at all but rather the ornately designed Russian Metro System found in Moscow and St. Petersburg. 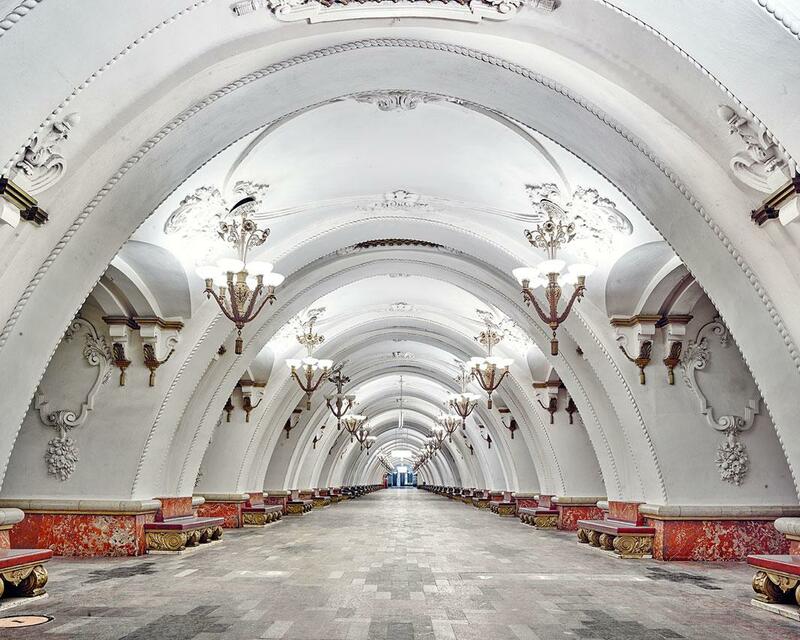 He wanted to work on a series that juxtaposed the palaces and museums of Russia with their underground counterparts, so he contacted a local producer to help secure permits. 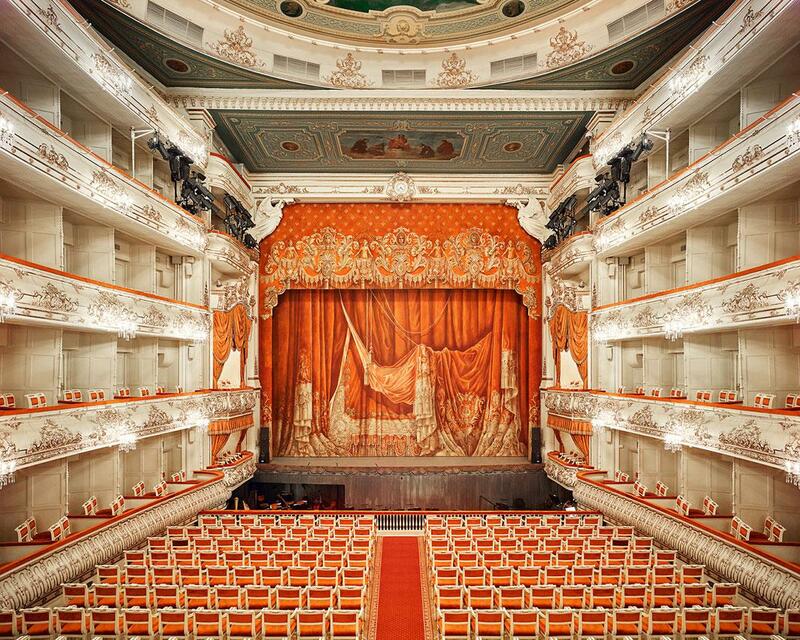 Mikhailovsky Theatre Curtain, St Petersburg, Russia, 2014. Taganskaya Metro Station, Moscow, Russia, 2015. 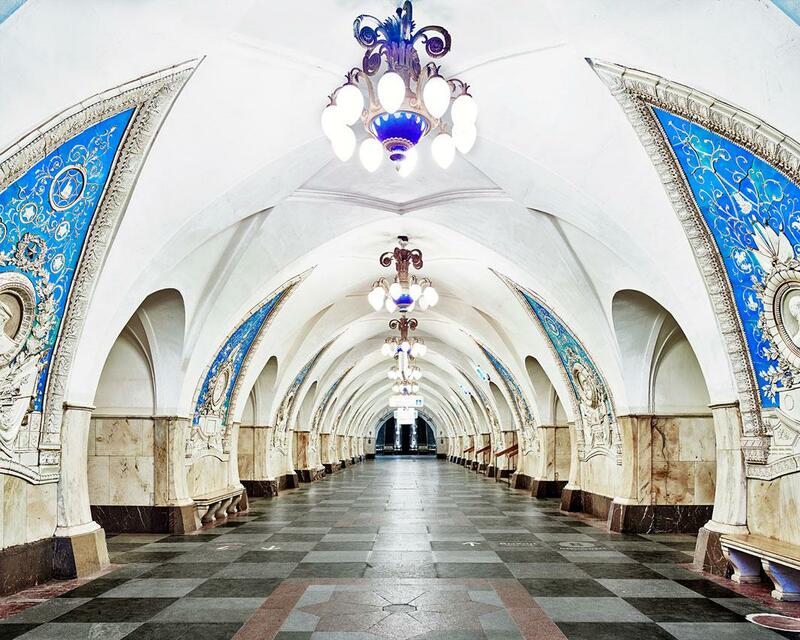 Belorusskaya Station, Moscow, Russia, 2015. Those specifics included a timeframe of 20 minutes to shoot in each station (if escalators were running that would give him a few more minutes) and exactly where he would be allowed to shoot. Burdeny, who is also an architect and designer, said he normally shoots “from the seat of his pants” and although the more regimented schedule had its benefits, even with the permits that were signed by a dozen different people, the police still sometimes denied entrance to the stations. 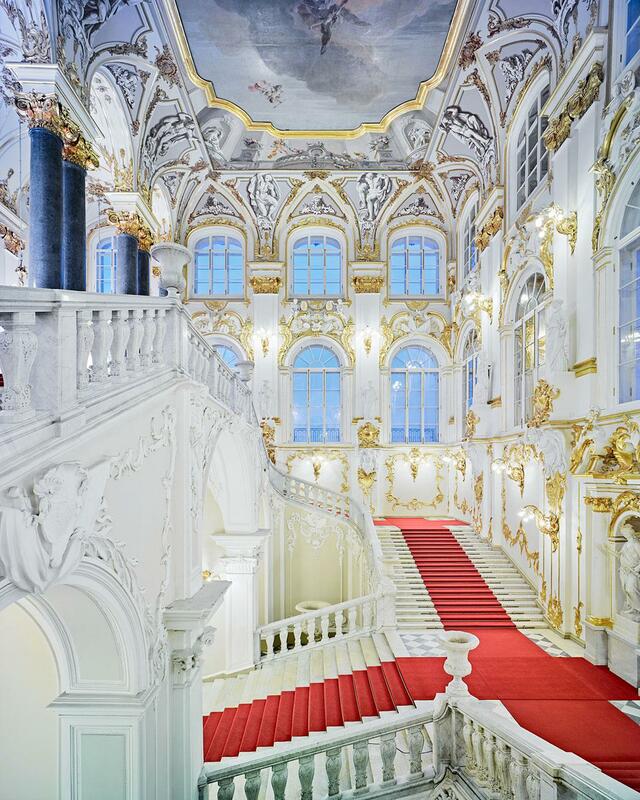 Jordan Stairs I, State Hermitage, St Petersburg, Russia, 2014. Burdeny’s work will be on view at Bau-Xi Photo in Toronto from March 5 through March 16 and at Heather Gaudio Fine Art in New Canaan, Connecticut, in April. Komsomolskaya Metro Station, Moscow, Russia, 2015. 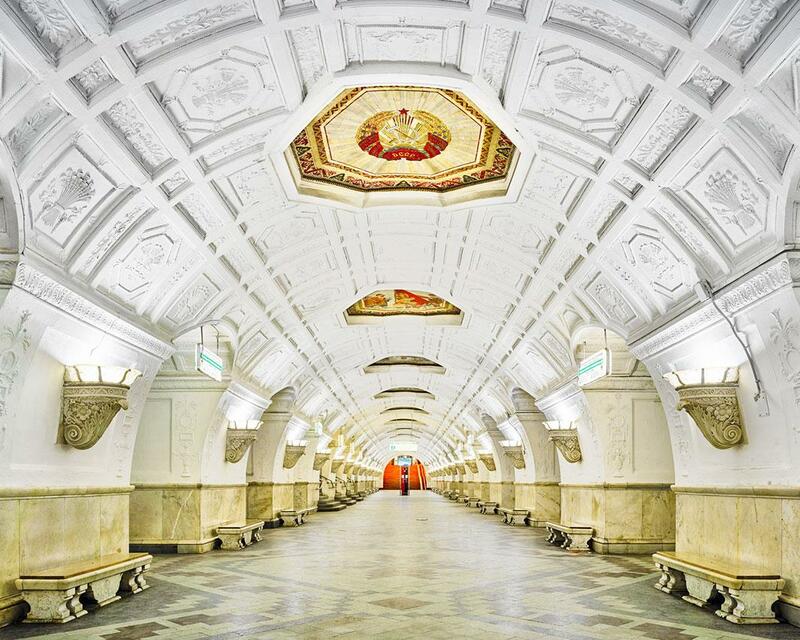 Arbatskaya Metro Station, Moscow, Russia, 2015. 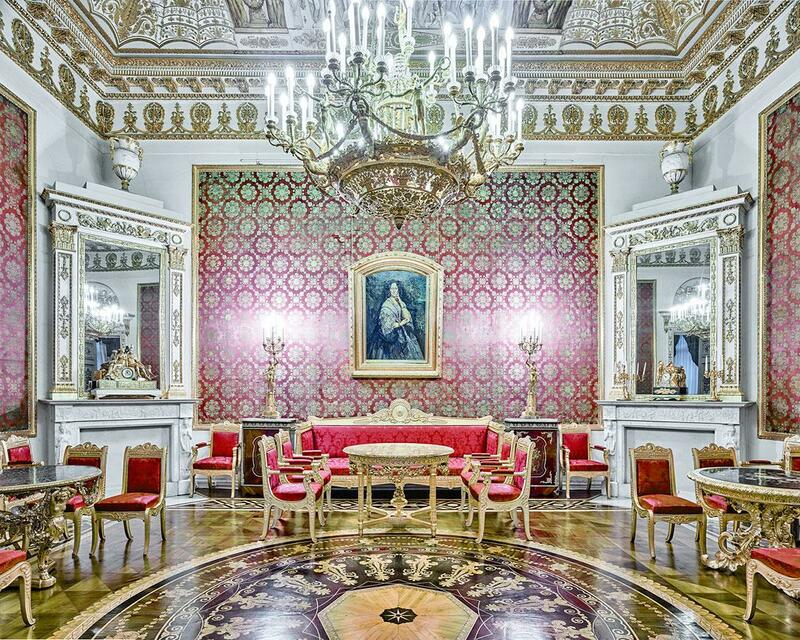 Red Room, Yusopof Palace, St Petersburg, Russia, 2015.